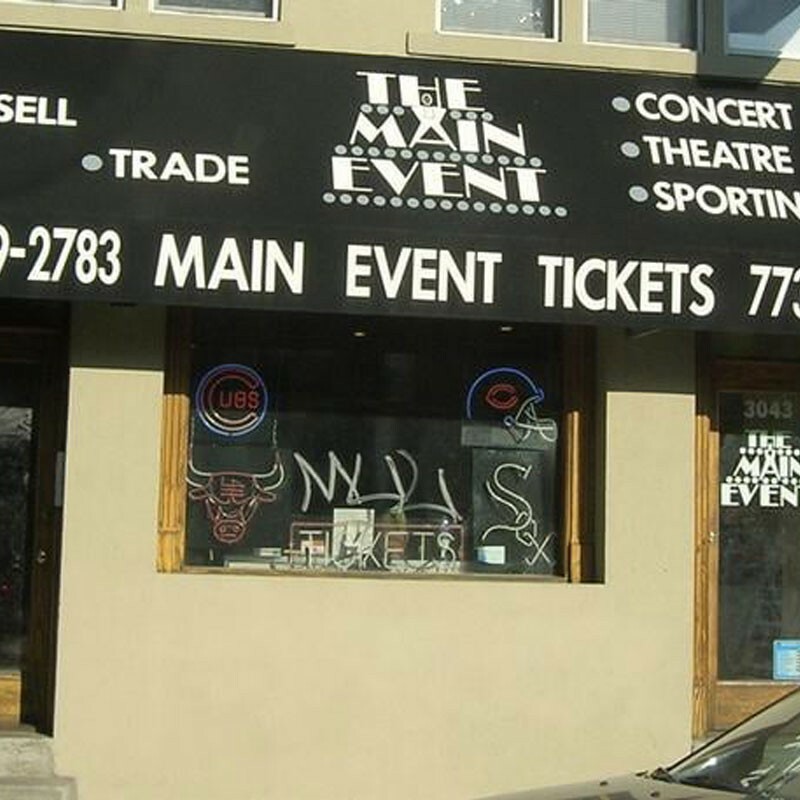 A store offering a large selection of Chicago sports apparel, memorabilia and tickets for events and concerts. Address: 955-959 W. Addison St.
A go-to place for everything Cubs and Chicago Sports related including souvenirs, jerseys, hats, kids clothing, and more. 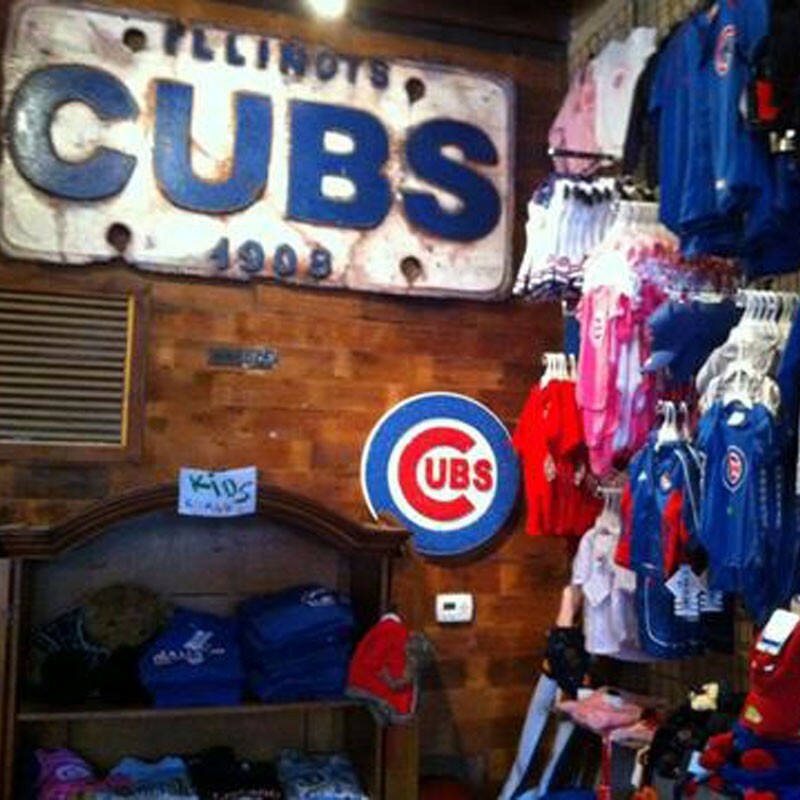 This popular clothing and gift shop has a large selection of Chicago Cubs merchandise and souvenirs. A licensed broker specializing in premium seats for sporting events, concerts and theater.